When twelve-year-old Toby Roberts notices a line of people across the street dressed in top hats and cloaks he simply must investigate. But when he discovers his Grandpa has gone missing, he knows this is more than just a coincidence. Come along on a journey of magic and wonder, as a lonely orphan boy summons the courage to save the only family he has left. So begins a new adventure that spans three books, and one prequel. 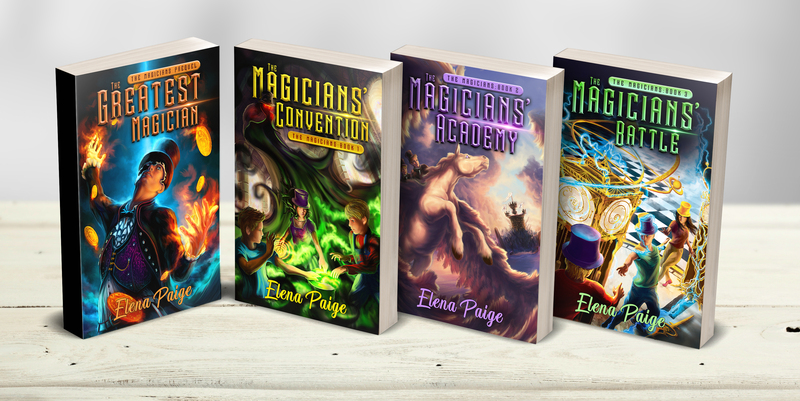 Perfect for children aged 10+ who love adventure, magic and mystery. Just as exciting as any television show or movie... these books will get your reluctant reader, reading again!